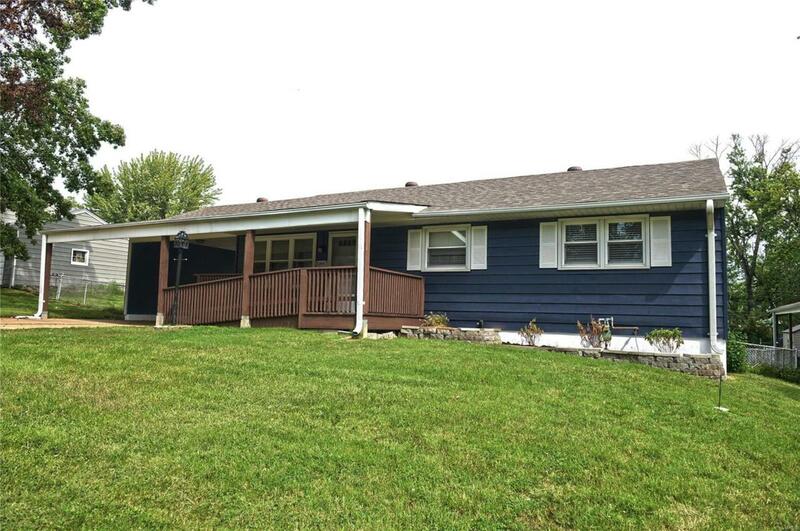 Looking for a beautifully updated home in the Lindbergh School District? 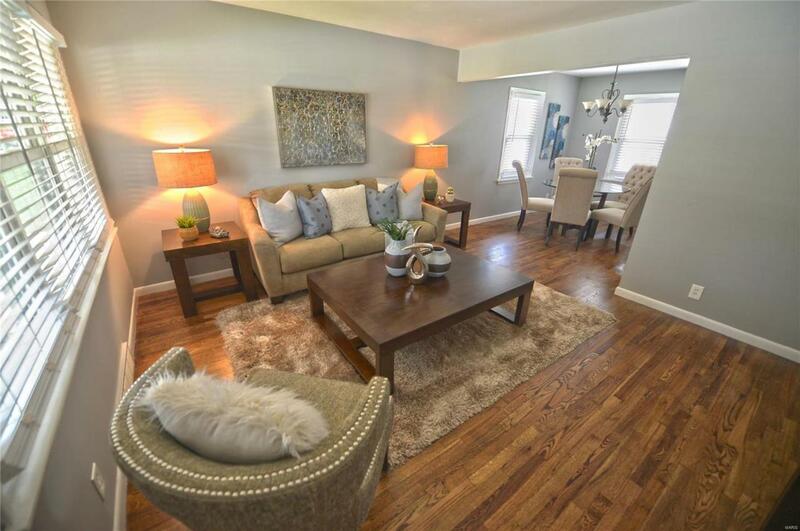 Come take a peek at this charmer! Outdoors you will notice all the space available for entertainment and relaxation. 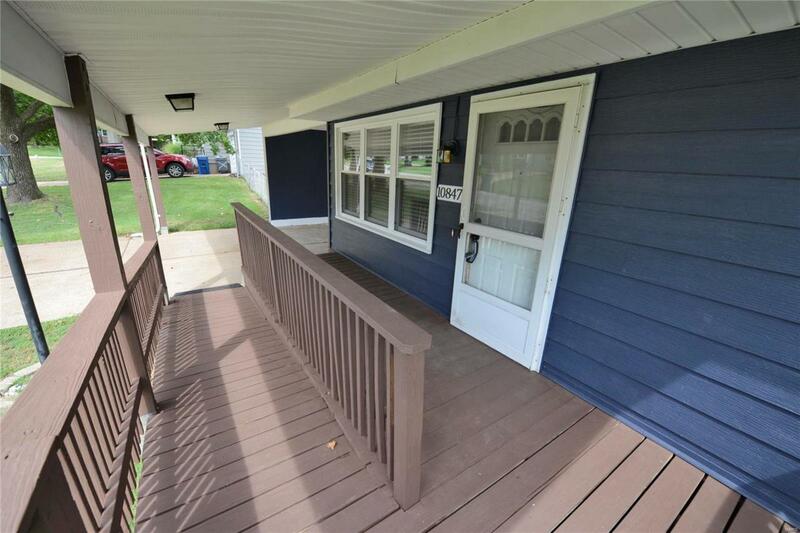 The front yard offers a roomy porch and large covered parking area next to the home. Around back you'll be pleased to find a concrete patio and TWO sheds. There is no shortage of space here! The inside is fantastic loaded with updates that will be sure to please! 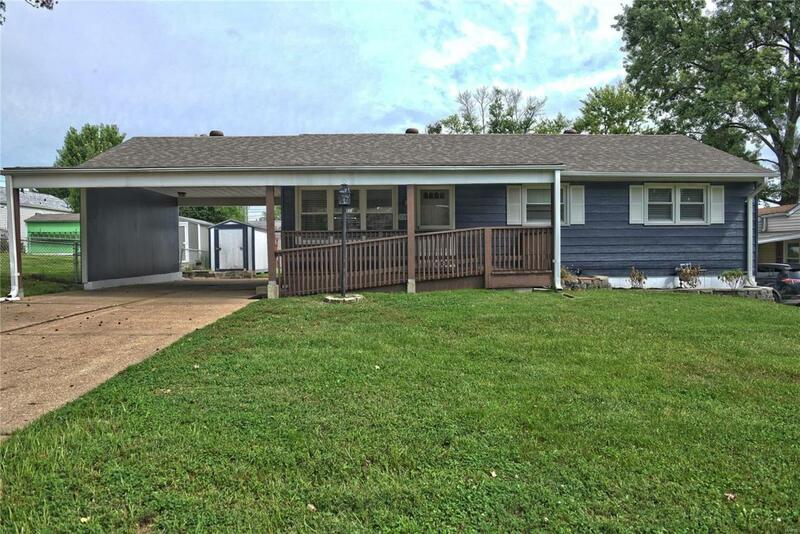 Some of the highlights include: refinished hardwood flooring, painting throughout, new doors, an updated kitchen (appliances, cabinets, floor, counters), and two updated baths. Be sure to check out the finished basement that offers a place to hangout, a bathroom, new carpet, and even more storage space! Make and appointment today and see what all the excitement is about!